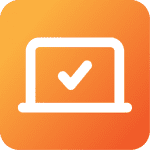 Create and manage a variety of student and employee policies. 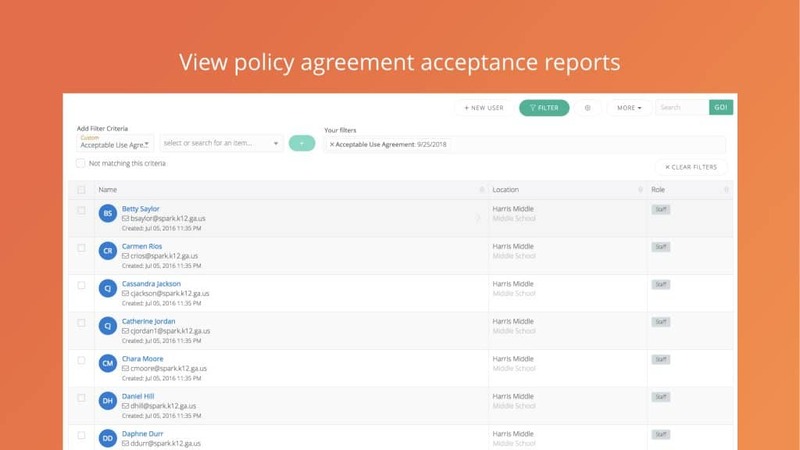 Deliver policy agreements through multiple avenues—through Incident IQ, a direct URL, or through student ID lookup. Multiple language support is available. 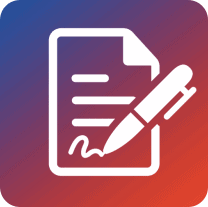 Control policy agreement data—initials, legal name, phone number, digital signature, and more. Segment audiences by location, role, or through individual student/staff lists. Filter users by acceptance status, and quickly export user data to a spreadsheet. 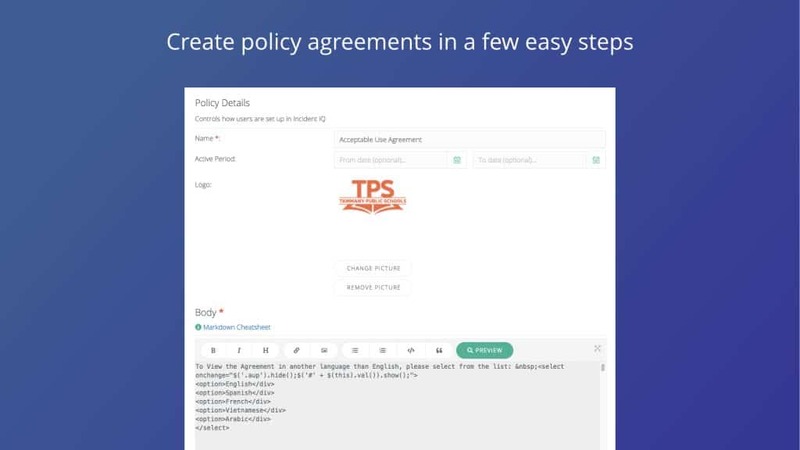 Policy Manager makes it simple to create a trusted channel to quickly distribute policy agreements.